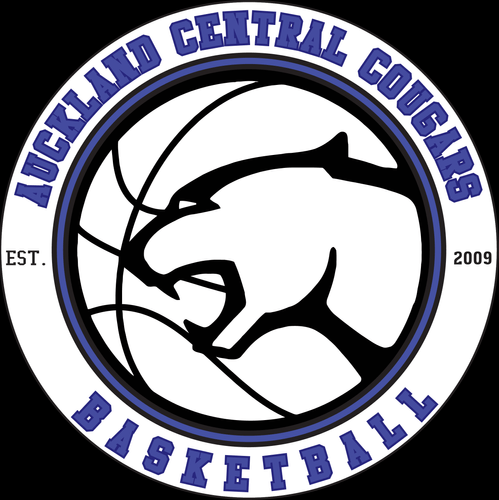 Auckland Central Cougars Basketball Club is proud to bring to you a fun filled July holiday program. 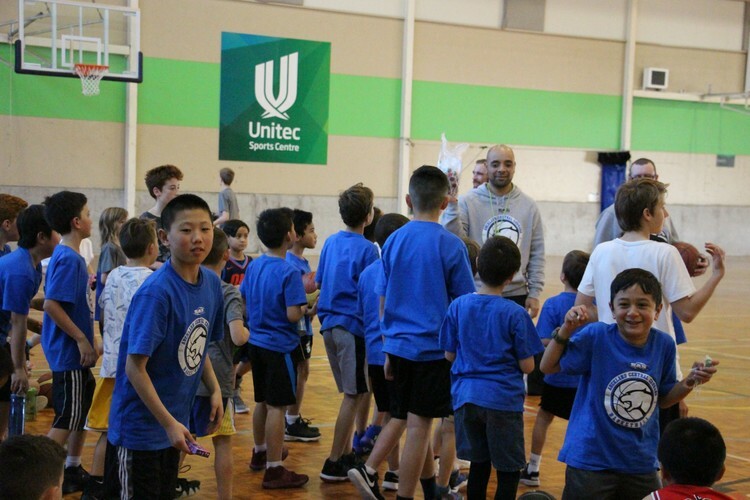 Through this program, we will work on individual skills and techniques that provide the foundation of what makes a well-rounded basketball player. And for existing club members this is an excellent extension of our Saturday club training program. 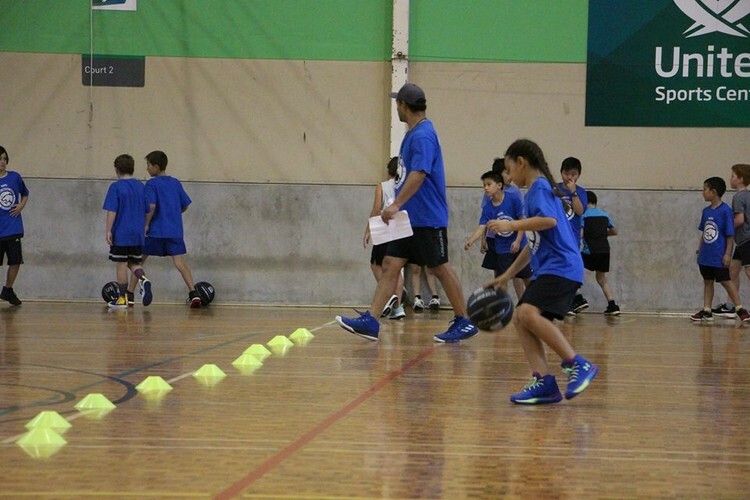 The holiday program is open to members and non members of Auckland Central Cougars Basketball Club. Payment options available upon request.